On Legacies Season 1 Episode 16, the school is in great danger when Triad Industries closes in, leaving lives on the line, but who will die? 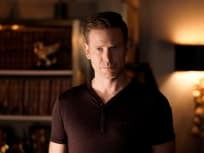 On Legacies Season 1 Episode 15, Landon discovers some secrets about his past, while Josie searches for a secret that Alaric has been keeping. 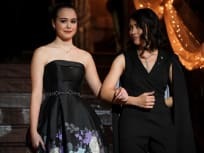 On Legacies Season 1 Episode 14, the Salvatore School prepares to host the Miss Mystic Falls pageant, while Hope secretly deals with a recent trauma. 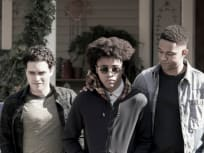 "The Boy Who Still Has a Lot of Good to Do"
On Legacies Season 1 Episode 13, MG takes Landon and Raf on a trip to his hometown and it has deadly consequences for one of them. Who saves them? 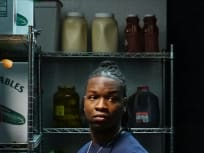 "There's a Mummy on Main Street"
On Legacies Season 1 Episode 12, a new villain steals the urn and Alaric takes his prized students on a road trip to save Mystic Falls from destruction. 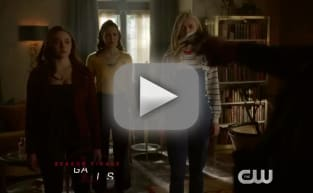 "We're Gonna Need a Spotlight"
On Legacies Season 1 Episode 11, the Salvatore School's yearly talent show gets underway, and a new villain is on the way to cause lots of trouble. 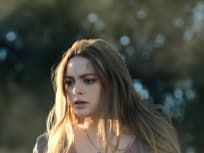 "There's a World Where Dreams Come True"
On Legacies Season 1 Episode 10, Hope is erased from existence thanks to Lizzie, and things take a terrible turn. Is there a way to stop her? "What Was Hope Doing In Your Dreams?" 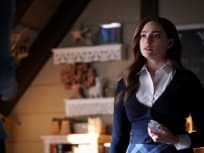 On Legacies Season 1 Episode 9, a new demon invades the dreams of the children, leaving lives on the line, but is it someone from Malivore? 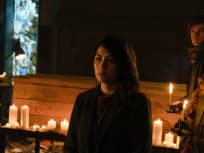 On Legacies Season 1 Episode 8, Hope makes a startling discovery about Landon, and it shocks her to the core. Is there hope for the character? 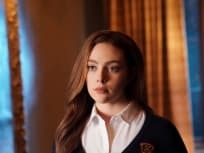 "Death Keeps Knocking On My Door"
On Legacies Season 1 Episode 7, the necromancer puts Hope in her own worst nightmare, and it's up to everyone else to save her life before it's too late.